When Japan was defeated in WWII, fish hauls at ports in Wakayama and around Japan were decreased drastically. Seeing the situation, Koichi Seko, the first President of Kindai University, envisioned the sea as a large tank and came up with the notion of "fish cultivation in the sea". This is the origin of fish farming. At that time, only commercial fishing was done in the open sea, yet despite the disbelief of most fishermen, Seko strongly advocated fish farming to promote the fisheries and the self-sufficient nation in marine resources. 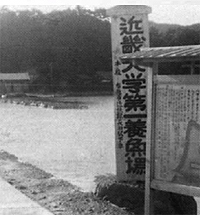 Then, in 1948, a seaside research facility that later known as the Aquaculture Research Institute was born in Shirahama in Nanki area. In the very beginning, these first-time-ever tests failed and failed. 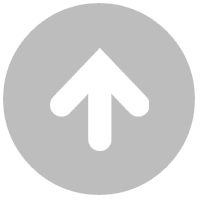 While university was facing financial difficulties and the idea of temporarily suspending research was even tabled, the research was continued with the strong belief and support of Koichi Seko. 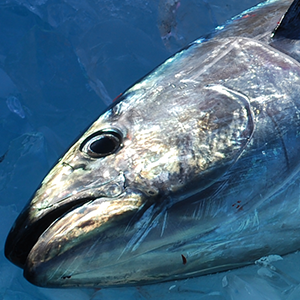 Eventually, the hard efforts of Seko himsell and others had brought the first success on fish-farmed yellowtail. They continued to venture in with more expensive fishes such as red sea bream and great amberjack, which had drew attention to the Aquaculture Research Institute from people in the fishing industry. Today, the Aquaculture Research Institute started by Koichi Seko has brought up aquaculture industry which produced some 150,000 ton of yellowtail. One of the reasons for the success in fish farming was the "cage farming with fry" introduced by Teruo Harada. During that time, researchers had sectioned a part of the bay as a fish pond, released fish and fed them, but Harada thought of using net enclosures and raising fry. Harada was scouted out by Koichi Seko who traveled to the Faculty of Agriculture, Kyoto University to look for a potential researcher to establish fish farming technology. 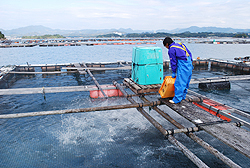 Harada's revolutionary "cage farming with fry" led to success with aquaculture marine products. This technology is the mainstream in fish farming around the world nowadays.